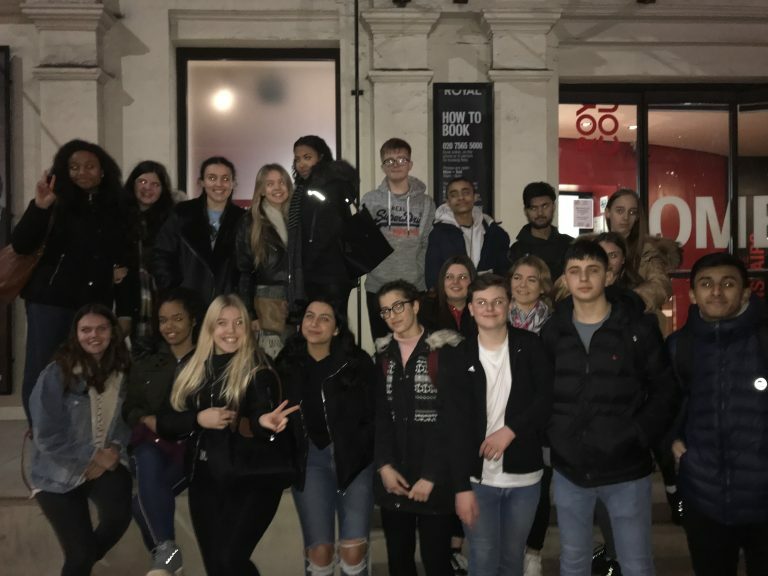 The Drama department took GCSE and A-Level students to see ‘The Cane’ at the Royal Court Theatre. An exciting new play by Mark Ravenhill that explored how teachers of the past had previously used the cane on students and the lasting effects this had upon them. Students were captivated by the outstanding performances by the three actors and the ever impressive and extending set used.